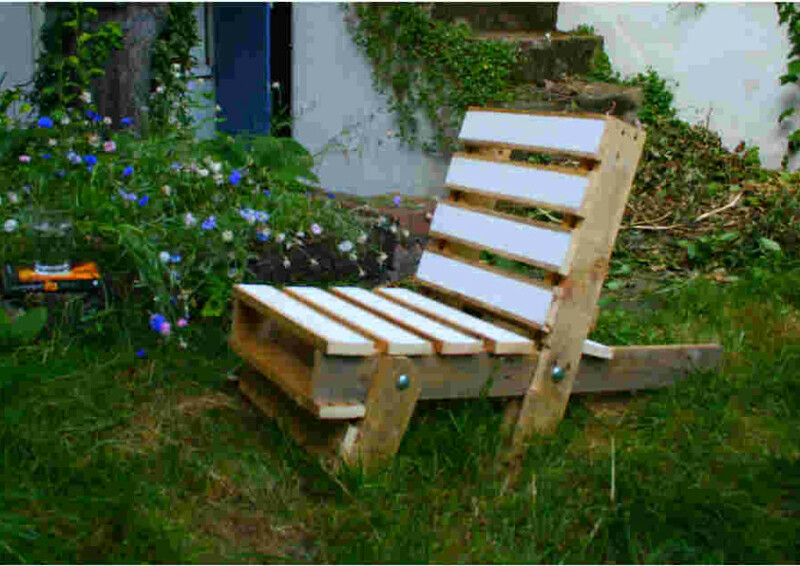 Home > Archive by category "Product Range"
The Pallet Chair and Pallet Table are perfect as balcony furniture or for a small garden. They are compact, extremely robust and weather proof. When folded flat they can be easily transported, stacked and stored away. They can be made in any colour of your choice to match a colour theme, flower arrangement or even a summer cocktail. 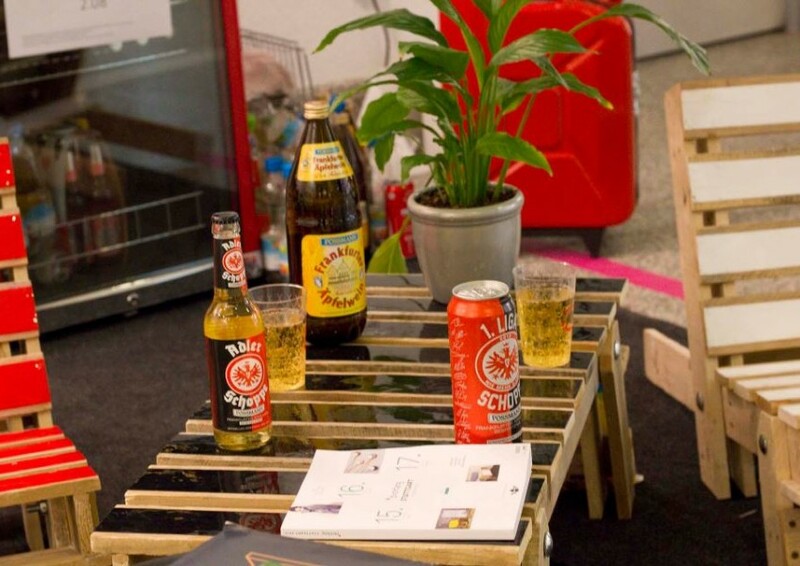 In 2013 the Pallet Chair & Pallet Table was exhibited at the Blackfang Design Fair 2013 in Stuttgart. Ivor Puch, founder of Frankfurt based design agency, the Walking Room Design, discovered our pallet furniture in the Green Design book from Dorian Lucas and was keen to showcase our furniture alongside his GasCase. We met Dwelle at Grand Designs Live 2013 where they were exhibiting their amazing sustainable micro-buildings or ‘dwelle.ings’. 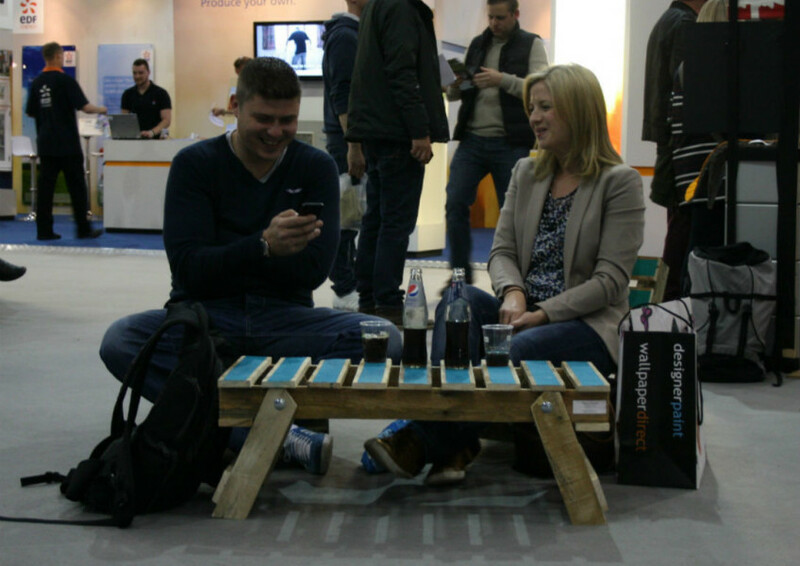 They were intrigued by our pallet furniture and asked if they could use them at their show room in Manchester. Since we first met Dwelle has gone onto win the Sunday Times British Home Awards 2013 and nominated for the Northern Design Award 2013. 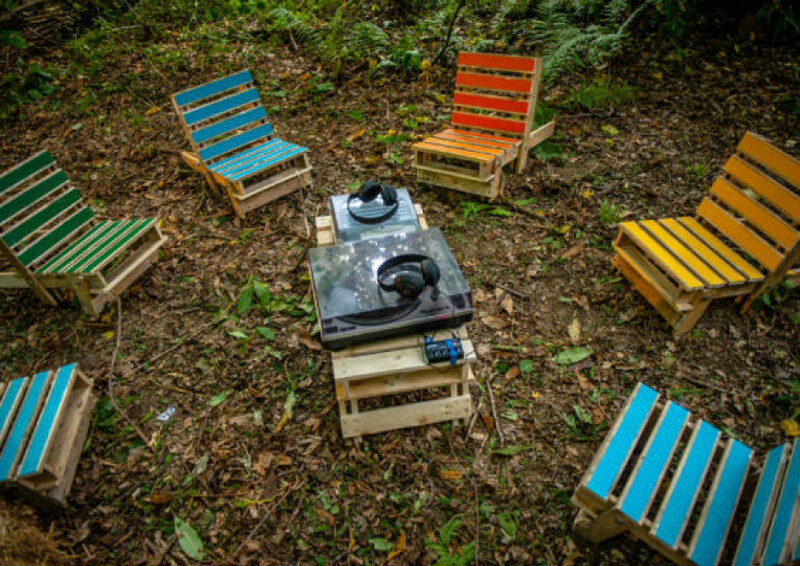 In The Woods Festival is a young festival set up by the Laurel Collective and friends. It is a special one day festival set in an enchanted secret woodland location in Kent, just one hour south of London. Back in 2010 we were asked by the creative furniture consultants Day 2 to make a number of chairs for them. 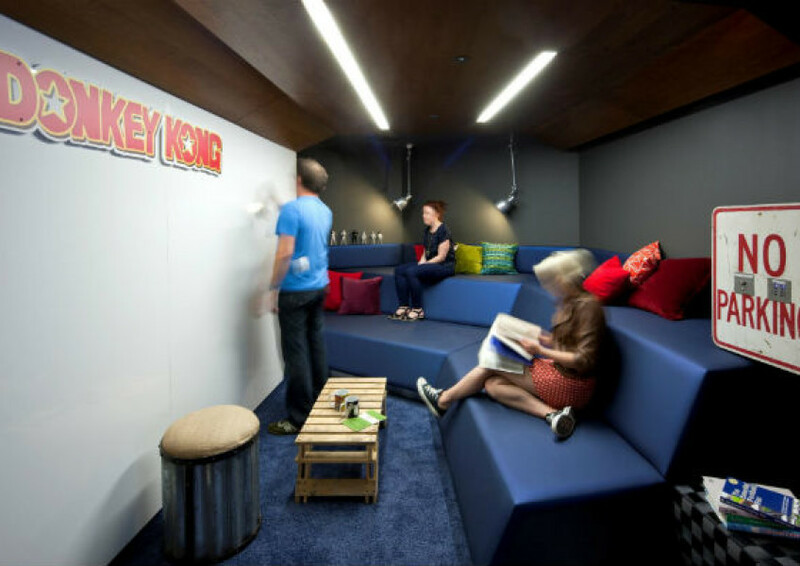 We soon found out they were for the new Google Engineering HQ in London which were being designed by the fantastic architecture firm PENSON Group. Gas&Air Studios were asked to provide furniture for the Small Garden’s Restaurant at Grand Designs Live 2013. As well as this we provided the furniture for Andy Stedman, one of the finalists of the Grand Designs Live Garden Designer of the Year. 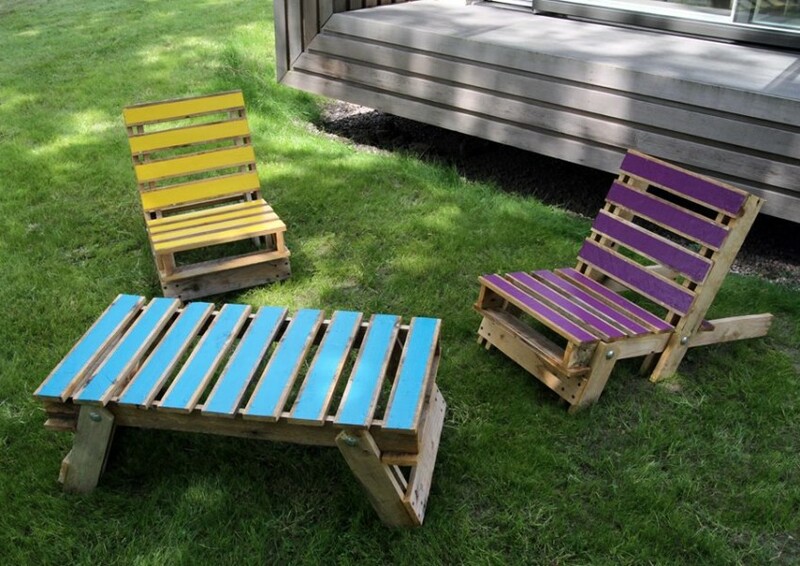 His ‘up-cycled green get-a-way’ was a beautiful fusion of reclaimed timber, steel, flowers and colour. Please feel free to say hello via social media, we always enjoy hearing from you. To see more photos of our work and to see what we have been up to please follow us on Facebook and check us out on Instagram!